Product prices and availability are accurate as of 2019-04-19 06:13:19 EDT and are subject to change. Any price and availability information displayed on http://www.amazon.com/ at the time of purchase will apply to the purchase of this product. 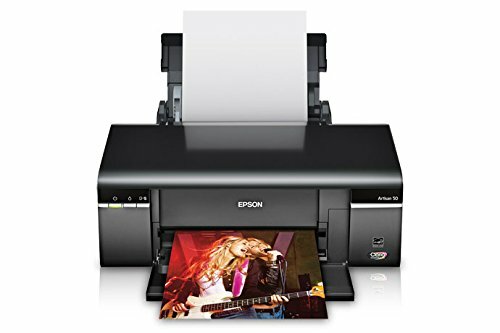 Bring your imagination to life with the Artisan 50 from Epson. 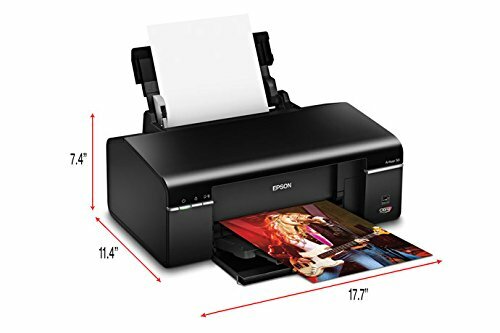 This compact and stylish printer ignites all your creative inspirations. 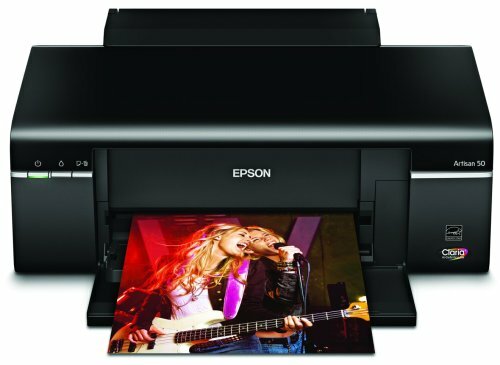 Print Ultra Hi-Definition photos with amazing richness, depth and clarity. Print your own images and text onto CDs and DVDs. Create colorful greeting cards with ease. Print documents, e-mails and itineraries quickly and easily. 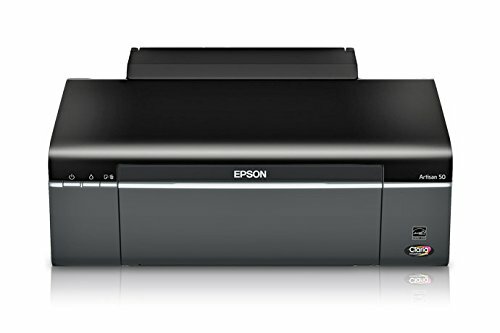 Get maximum print speeds up to 38 ppm color and laser quality speeds of 5 ppm color. 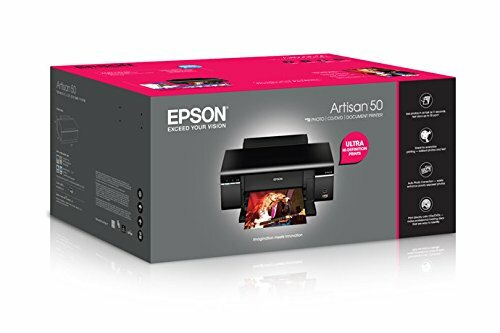 An affordable, high performance ink jet, the Artisan 50 is ideal for all your photos and everyday projects.